Dubspot Student Spotlight! Kane Mathis, Malik Work, Eunice Wobble Wong, Jayden Parx, There Is Thunder! We’re proud to present the September edition of the Dubspot Student Spotlight, our monthly feature in which we shine light on some of the outstanding artists, DJs, and producers who have recently come through our doors. Our roundup this month features Kane Mathis, Malik Work, Eunice Wobble Wong, Jayden Parx, and There Is Thunder! Brooklyn resident Kane Mathis began making trips to West Africa 16 years ago to study the Mandinka kora, a 21-string bridge-harp used extensively in The Gambia. Last year he became the only non-African to become certified by the National Center for Arts and Culture in The Gambia. Kane has appeared on Gambian national television and radio, and has performed for the President of The Gambia. 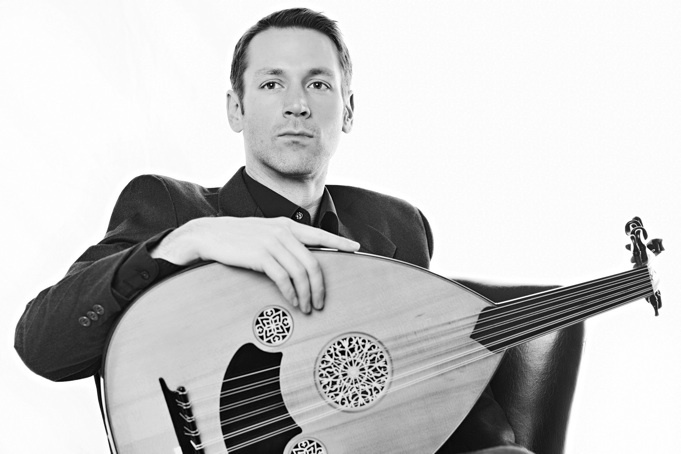 He holds a diploma from the Tiramang Traditonal Music School and also studied the Turkish Oud in Istanbul, where he completed a 5-year apprenticeship with Oud virtuoso Münir Nurettin Beken. 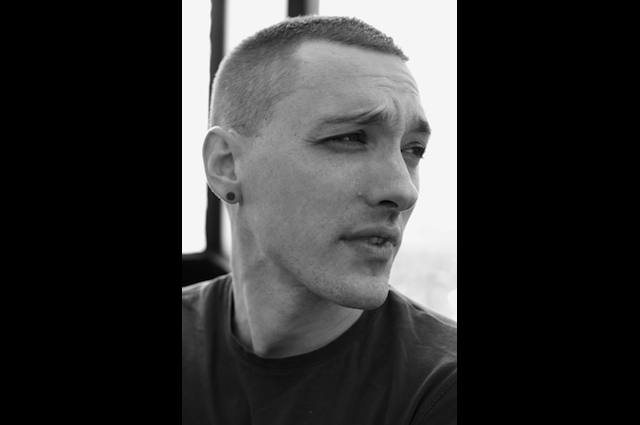 Kane began composing experimental, electronic music two years ago. 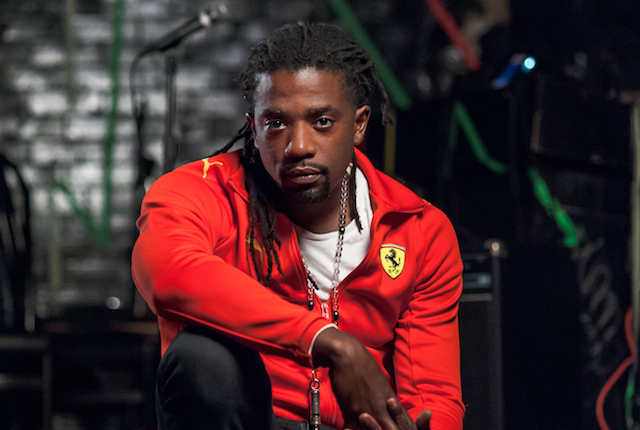 He subsequently began developing Kasata Sound, a live controllerist show that combines his love and knowledge of African music with experimental elements and inspiration drawn from house and dancehall music. Kane frequently performs in North America and in Europe once a year, and is often commissioned to compose for modern dance performances. In 2010, Kane was awarded an Earshot Jazz “Album of the Year” award. He is also the recipient, alongside The Kora Band, of a 2011 Chamber Music America grant to generate new works that combine West African music with jazz. Kane is a guest artist on albums by Mirah and Joanna Newsom, among others. NYC-native Malik Work is a multi-talented artist. The MC, producer, and actor is half of the hip hop duo, The Real Live Show. The first hip hop band to ever play the legendary Blue Note Jazz Club, The Real Live Show also regularly performs at Nublu Thursday Nights. The group’s debut album, Class Is in Session, was well-received by critics and fans, and the group continues to release dance floor favorites that set off parties worldwide with Nickodemus and Wonderwheel Recordings. Malik is also an accomplished actor. This year he appeared in several well-received independent films including Big Words and An American In Hollywood. 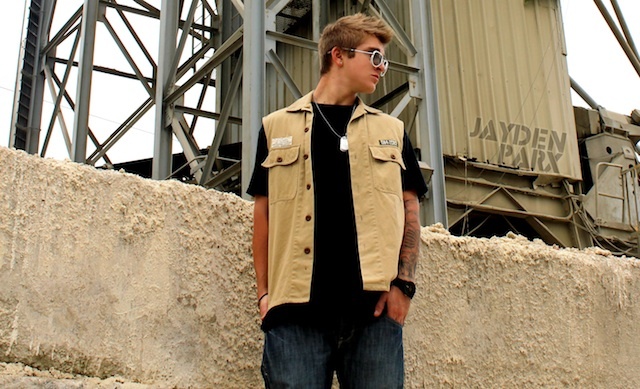 He is currently enrolled in Dubspot’s Ableton Live Producer Certificate Program. 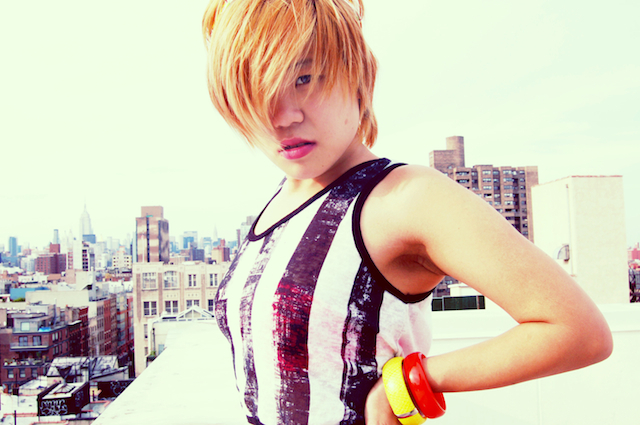 Eunice Wobble Wong is a NYC-based artist and DJ/producer who got her “middle name” when she first discovered and became fascinated with wobble sounds and dubstep. With a sultry, bluesy voice and a taste for tribal, drum ‘n’ bass and dub genres, Eunice’s sound has evolved into what can be summed up as “electronic songwriting.” Staying true to her singer-songwriter roots, each track is composed to be a lyrical, visceral story. Her upcoming EP, The Humanization of Eunice Wobble Wong, features intimate and arousing vocals, chants, glitchy instruments and dark and bassy foundations. In contrast to her unapologetically experimental style, Eunice also works as a songwriter for publishing. Her song “Good Life” (produced by Deetown Ent.) was featured on the 7Up commercial that’s currently playing on television. Moving forward, she plans to perform live, incorporating tribal dancing and visuals into her sets. She also plans to continue collaborating with other musicians, pursuing a new sound, and breaking through this male-dominated industry as an established female Asian-American artist/producer. NYC-based electronic music producer Jayden Parx is a passionate individual with an inspiring story. We have let him tell it in his own words. “The first course I enrolled in at Dubspot was Logic. The teaching style was very interactive, which allowed me to quickly learn how to use Logic. While I was still enrolled in the Logic course, I already knew that I wanted to enroll in the next course at Dubspot. The second course I enrolled in was Sound Design. My instructors had a huge influence on my music production. They worked with me individually and provided me with amazing guidance and feedback. In the past year, There is Thunder released a handful of remixes for artists including MNDR, Paloma Faith, and Leona Lewis. He is currently working on his own EP.